This week, the ASPCA’s national Animal Relocation Program marked a significant achievement when we transported our 100,000th animal! Our Relocation team currently relocates more homeless animals than any other organization by working with overcrowded shelters in under-resourced areas of the country, most often in the South, to relocate their animals to other shelters, most often in the North, where those animals have greater chances of being adopted. 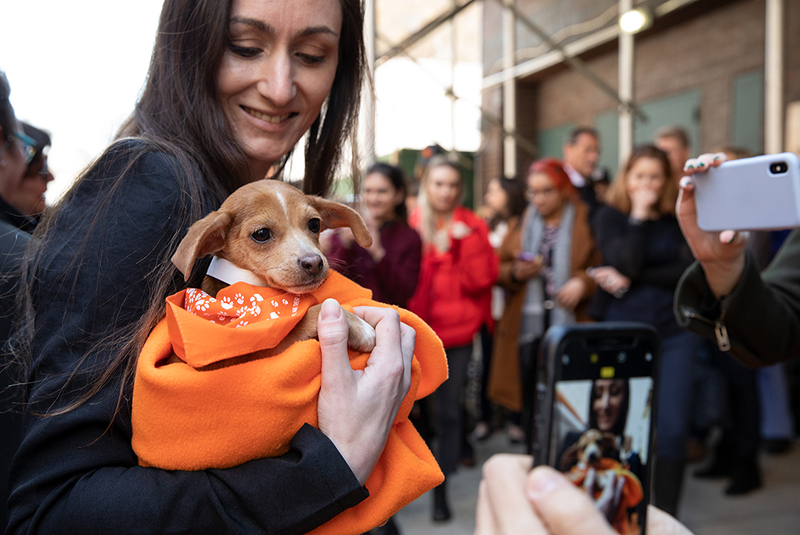 The milestone animal, a three-month-old, female Dachshund-mix named Apple, was welcomed with fanfare to the ASPCA Adoption Center on Thursday, April 4, 2019. Apple’s journey began at the Oktibbeha County Humane Society (OCHS) in Starkville, Mississippi, where she boarded the Nancy Silverman Rescue Ride, our East Coast relocation route, on Wednesday, April 3. She then traveled along with 19 other dogs to Augusta Regional SPCA in Staunton, Virginia, for a night of rest and arrived to the Big Apple where she will soon be available for adoption. Apple, an outgoing and playful pup, initially arrived at OCHS with a three-month-old Chihuahua-mix named Curry after both were found running down the streets of Starkville. OCHS operates a regional animal relocation program that serves more than a dozen animal shelters and local rescues in North Mississippi to assist animals just like Apple and Curry. 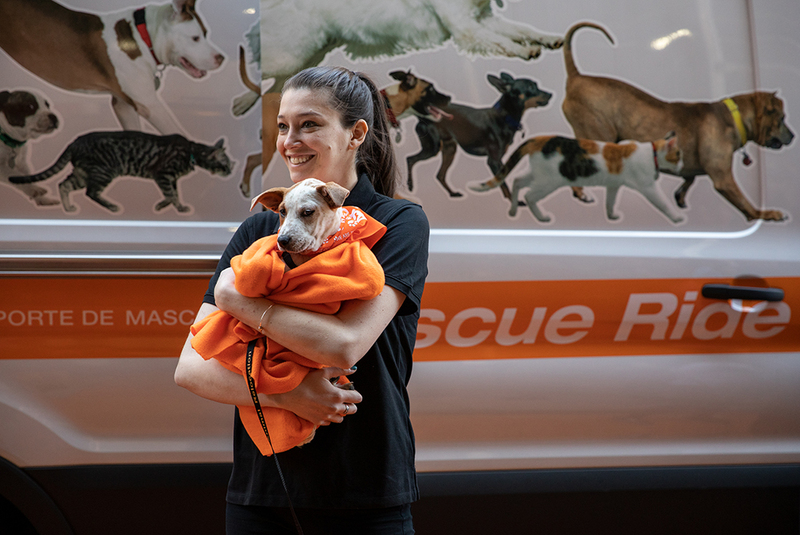 Currently, the ASPCA Animal Relocation Program operates along three routes: the Nancy Silverman Rescue Ride on the East Coast, the WaterShed Animal Fund Rescue Ride (WAFRR) in the Midwest and the West Coast Animal Relocation Program in Southern California. 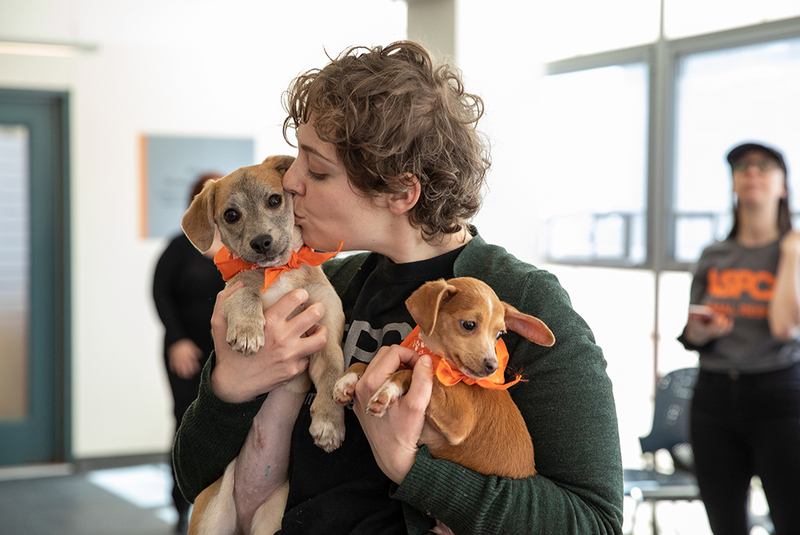 Since the program launched in 2014, the ASPCA has made 4,461 trips (3,644 by transport vehicle, 814 by plane), working with 45 source shelters, 86 destination shelters and five waystations to move 100,000 animals, including 76,550 dogs, 22,855 cats and 595 other types of animals. 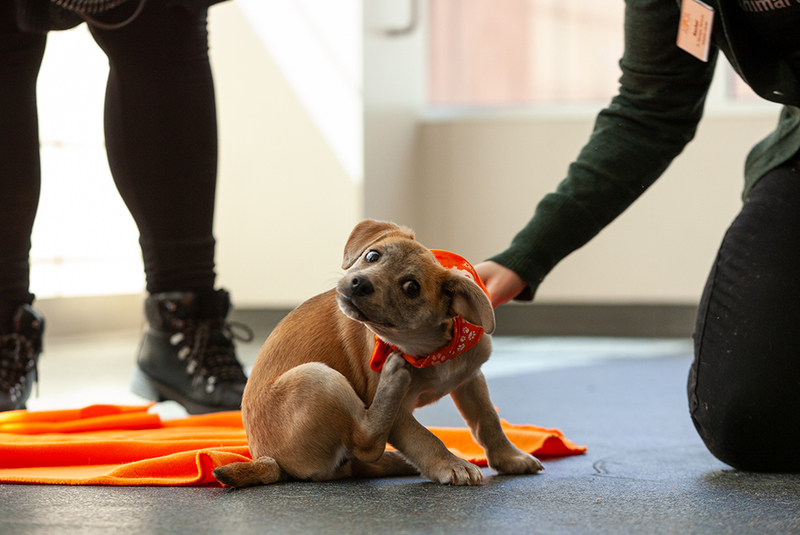 In 2018 alone, the ASPCA moved 40,314 animals across the country to help them find new homes. To date, we’ve helped move homeless animals from 16 states to shelters across 30 states. 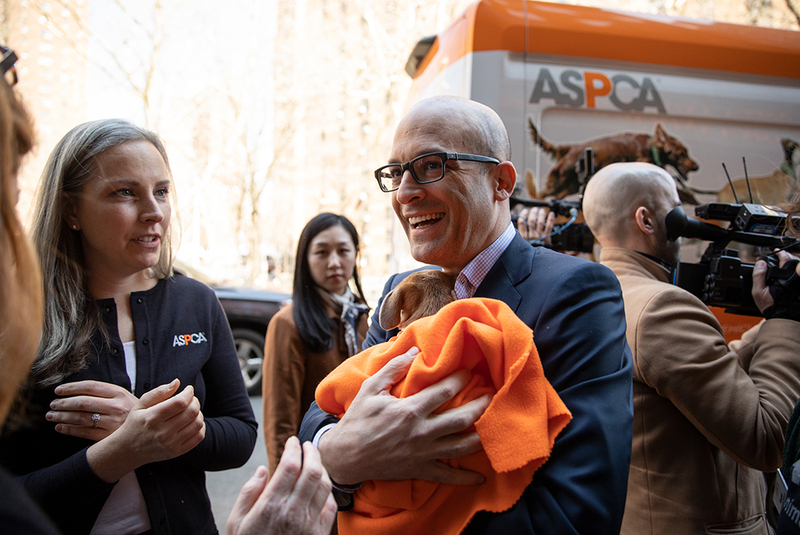 The establishment and growth of the ASPCA’s Animal Relocation Program is made possible by the generous support of donors, including Nancy Silverman, who supports the Nancy Silverman Rescue Ride, and the WaterShed Animal Fund which supports the WAFRR. As we celebrate this monumental moment, we want to take a moment to thank all of the rescues, shelters and supporters that have made this possible. 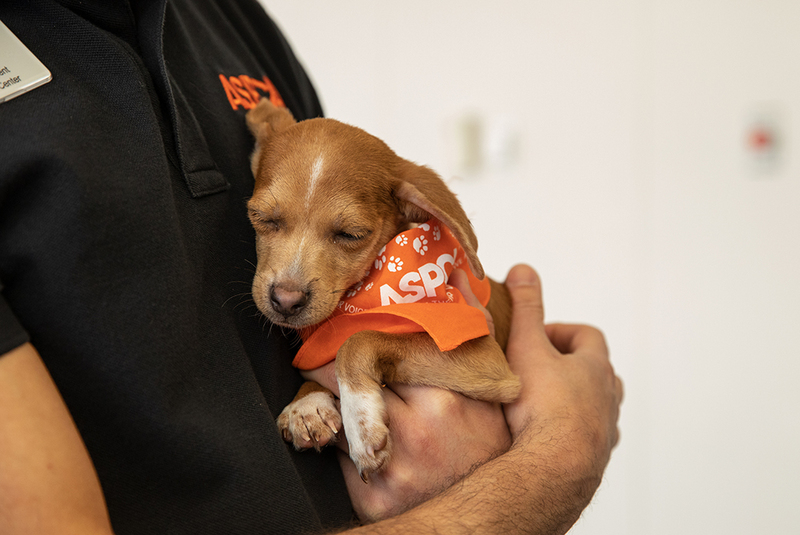 We look forward to transporting even more animals in 2019 and to giving more vulnerable animals the second chances they need.